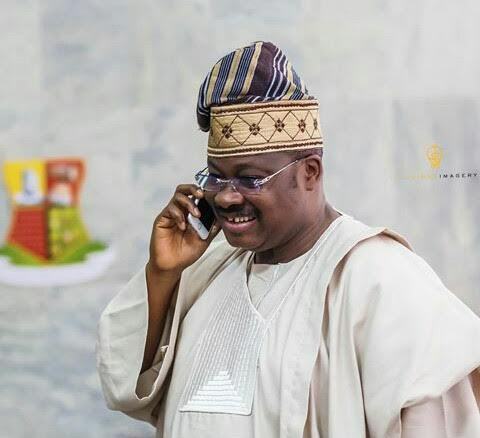 Oyo state government has announced the plans of Governor Abiola Ajimobi to immediately slash salaries and entitlement of all political appointees in the state by 50% owing to the prevailing economic situation in the state, The Nation reports. The news was made public by the Secretary to the State Government, Mr. Olalekan Alli disclosed who stated this while addressing journalist at the state secretariat, Ibadan. He said the slash will begin with immediate effect. “The slash in salary is for all political appointees starting from the Governor, Deputy Governor, Commissioners, Special Advisers, Senior Special Adviser, among others. This was approved by the ‎governor along with his cabinet members at the last executive members meeting. This will also include slash in government expense profile, and compensation of political appointees,” he said. He also added that the Governor Abiola Ajimobi would not be excluded from the slash expressed hope that the restructuring exercise and effort of the state government to block all loopholes would impact positively on the state Internally Generated Revenue.